The 45,000-seat Toyota Stadium is home to Nagoya Grampus Eight football club (the J1 club formerly of Gary Lineker and Arsene Wenger fame), and one of the most architecturally impressive of the lot. Yes, it’s the same Toyota as the car company – Toyota is in fact the name of the city where the company is based (Toyota-shi), now an outlying suburb of Greater Nagoya. Toyota will host 4 pool matches in the 2019 Rugby World Cup. Access to Toyota Stadium is via the Meitetsu railway (aka Nagoya Railroad), a privately operated train network covering the greater Nagoya region. Meitetsu Nagoya Station is just next to the main JR Nagoya Station, and it’s 50 to 60 minutes from there to Toyota-shi Station with a change at Chiryu. You can also transfer to Meitetsu from JR at Toyo-hashi (possibly useful if coming from points east, it’s a shinkansen stop but note the faster Nozomi & Hikari trains skip it). If you’re coming from within Nagoya but not staying near the Meitetsu terminus at Nagoya Station, it’s probably best to use the blue subway line as there are actually direct trains to Toyota-shi where the subway train runs through onto the Meitetsu tracks. This means you don’t need to physically change trains, but you do still have to pay both companies for a ticket – easiest way to do this is by using an IC card which works it all out automatically when you tap in & out. Also note that not every subway train runs through, with some terminating at Akaike – if your train does this, just hop off and wait for one going on through to Toyota-shi. Sound complicated? As always, check Hyperdia for train route details and just follow the suggested route (see here for an explanation on using Hyperdia). IC cards are accepted on all of the Meitetsu, JR, and subway lines; if you get a card in Nagoya it’ll be Toica (if issued by JR) or Manaca (if issued by non-JR companies), but they can be used interchangeably and all the IC cards from other regions also work e.g. Tokyo’s Suica and Pasmo cards. See here for more on IC cards. 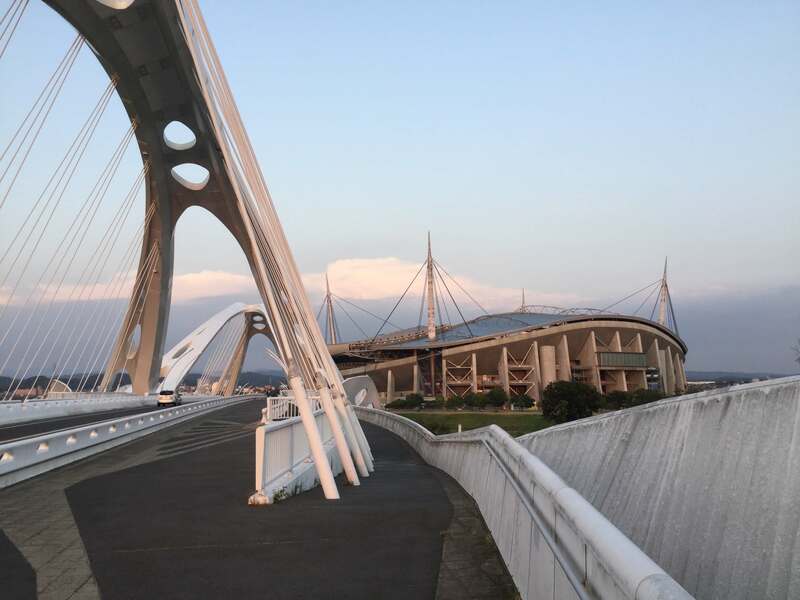 Once you reach Toyota-shi Station it’s just a 15-minute walk east to the stadium over the futuristic Toyota Bridge crossing the Yahagi River. 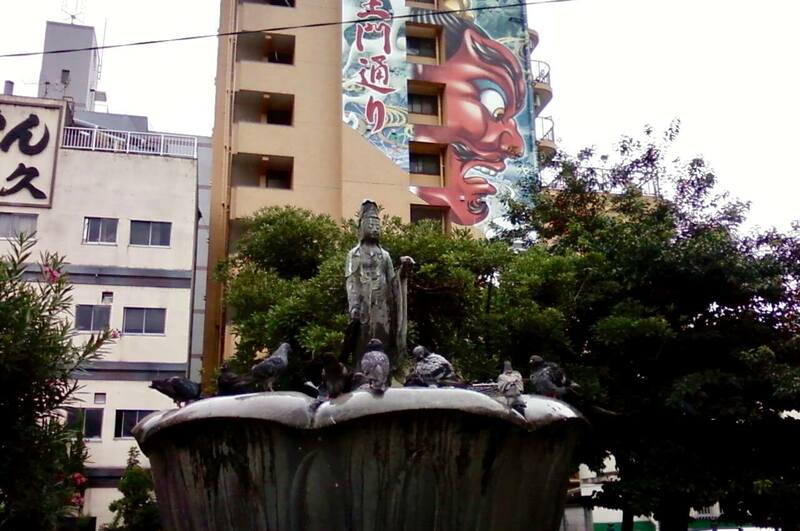 If you prefer to be near the main nightlife, shopping, and city sights of Nagoya, Sakae would be a good call (search here), as would Osu-Kannon (search here). Staying near Nagoya Station (search here) is best for all-round convenience (easy access from other cities, easy access to the stadium, easy access to Sakae), or failing that anywhere with easy access to the blue subway line should work fine. Sakae is the main shopping & entertainment district in Nagoya, home to multiple department stores and shopping complexes as well as the city’s main nightlife spots. The main landmark in the area is the old Nagoya TV Tower which you’ll find just north of Sakae Station, with the modern Oasis 21 complex next to it. As in all Japanese cities, watering holes, kakaroke halls, and late-night eateries are found all over the place, but the main concentration of bars & izakayas is in the Sakae area. 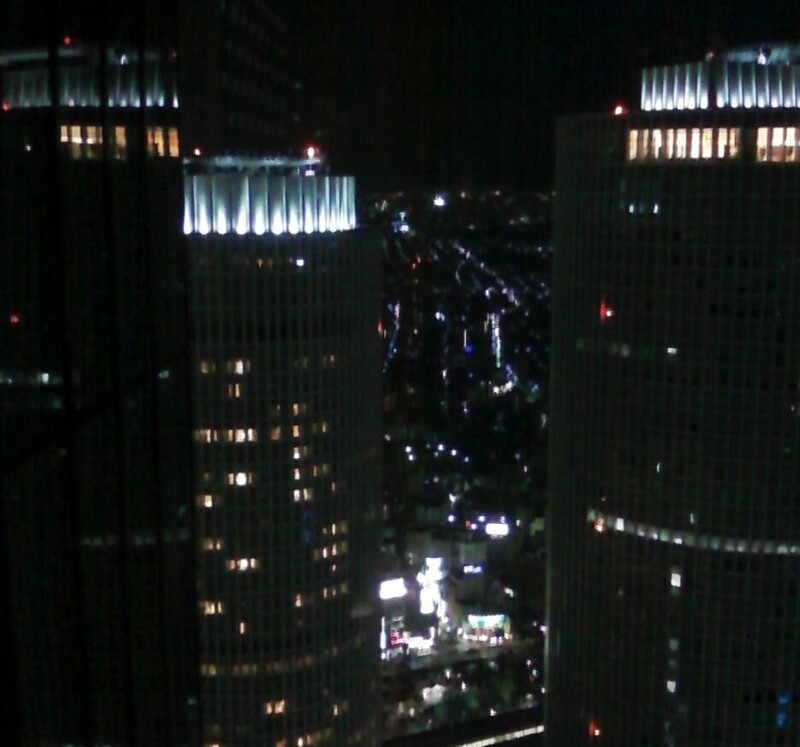 Despite the size of the place, Nagoya isn’t exactly renowned for its clubbing scene; the most obvious place to go get your drunken dancing shoes on is Club ID, about a 10-minute walk southwest of the TV Tower. Skyscraper viewing decks: get a bird’s-eye view of the city from one of the skyscrapers above Nagoya Station. Midland Square is the highest building in Nagoya with the ‘Sky Promenade’ up top (see here), while the JR Central Office Tower is a fraction shorter but its ‘Panorama Salon’ (see here) has better windows. Nagoya Castle: located at the northern end of the main downtown area (right outside Shiyakusho Station), Nagoya Castle was one of the largest in Japan but the original was destroyed in WWII bombing raids. The 1950s concrete reconstruction of the main keep has been one of the city’s main sights since then, but that’s just been demolished to make way for a more authentic wooden reconstruction. Unfortunately this won’t be finished until 2022, but if you’re in town for the World Cup you can still visit to see the grounds & castle complex including the recently completed reconstruction of the Hommaru Palace. 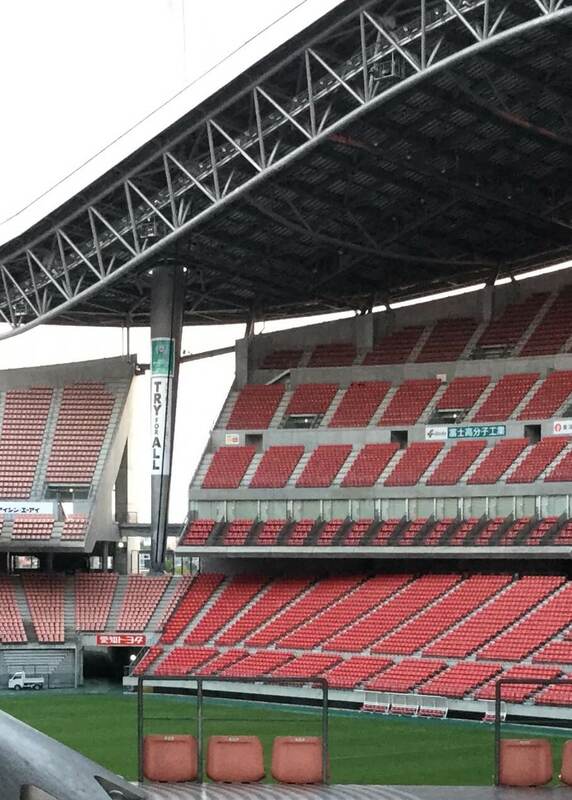 Any questions about Nagoya or Toyota Stadium? Give me a shout below and I’ll get back to you.